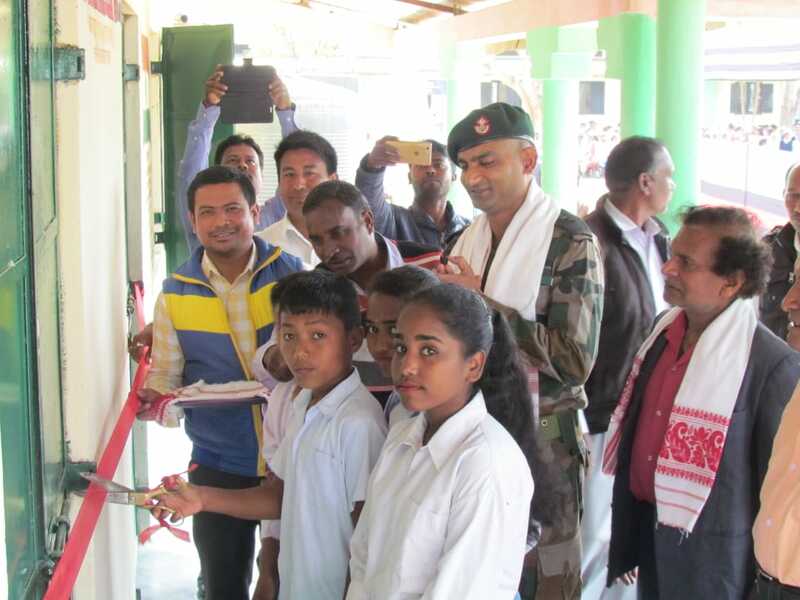 Indian Army under Operation Sadbhavana on Monday provided school furniture, constructed a cycle stand and a hand pump at Bindhakata High School in village Boragadhoi in Dibrugarh district of eastern Assam. The students of Bindhakata school were overwhelmed by this great gesture of Indian Army. 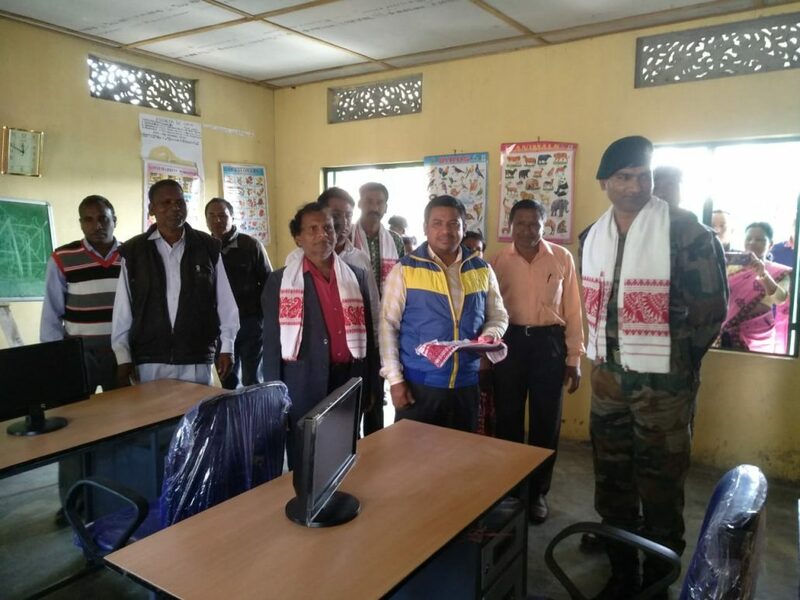 The school head master Biraj Dihengia said that they had requested the Army Camp for provision of some furniture and requirement of a cycle stand and a tube well for the school children. Today the school and locals of village Boragadhoi near Dinjan military station are very proud of the Army for fulfilling their dream and providing a better facility for their children. The event was attended by the senior Army officials of Dinjan Army camp and the proud parents of the school children. A cultural programme was also organised by school children as a token of their appreciation for the Army. Sweets and snacks were also distributed.